Jesal is using Smore newsletters to spread the word online. 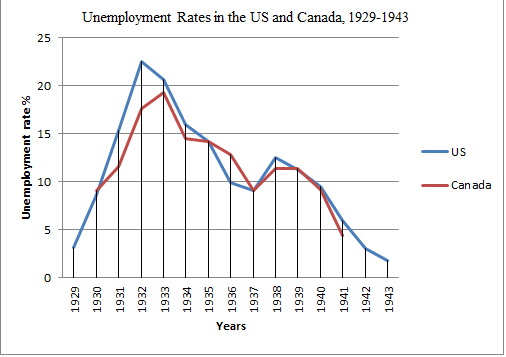 The US and Canada have many economic similarities, and one of the main ones is trade. They have the world's largest trade relationship and it is a bilateral relationship. Their partnership is supported by shared geography, values, interests, connections and heavy economic ties. The two countries also hold a free trade agreement, the North American Free Trade Agreement. These two countries also have one of the largest investment relationships in the world, with the US being Canada's number one foreign investor and Canada being the US' third largest foreign investor. Canada mainly helps the US with finance, manufacturing and other services such as retail trade, banking, and fueling nuclear power plants, and the US returns the favor with support in Canada's mineral industries, chemicals, manufacturing and finance as well. 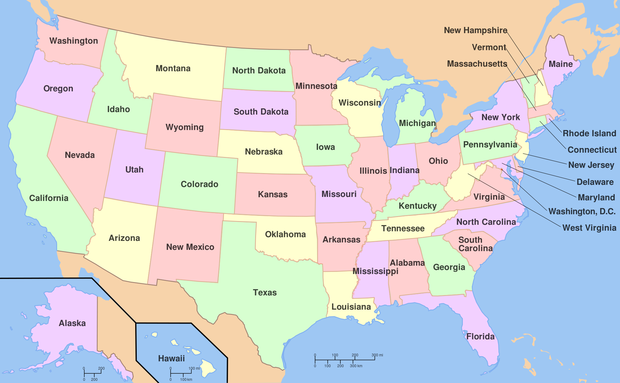 Although there are many social similarities between the US and Canada, one of the most shocking things is that while the US population is more than nine times that of Canada's, both countries share almost the same amount of land! 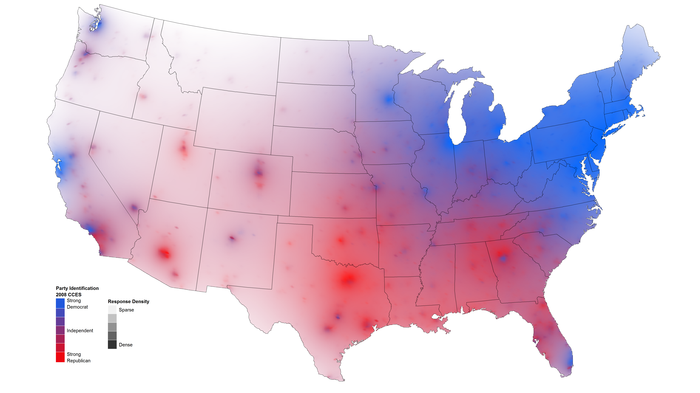 And within all these people, the majority of them primarily speak English and have a white ethnicity. It's a surprise that they also share the most and least evident religions in the country with Christianity being the most prominent and Hinduism being the least. That's not the only thing the US and Canada socially have in common though, due to their similar development as a country, they both share the same British Colonial heritage as well as like cultures due to similar regions, wealth, people, and diffusion. 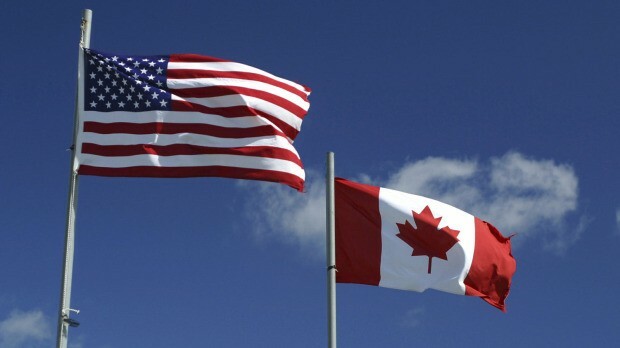 Canada and the US now work together to improve the lives of their citizens by increasing security, combating crime, addressing threats, supporting growth and eliminating boundaries in trade and investment. The countries are at peace with each other and this is evident in their undefended border and care for each other's citizens. 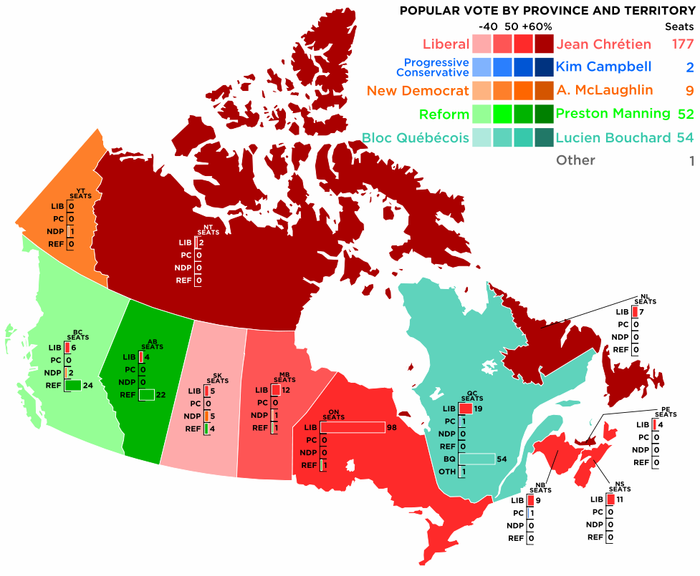 Canada and the US have very similar political systems, but the one of the most obvious relationships is the shared political border between the two countries. A government factor that both countries practice is the division of power. 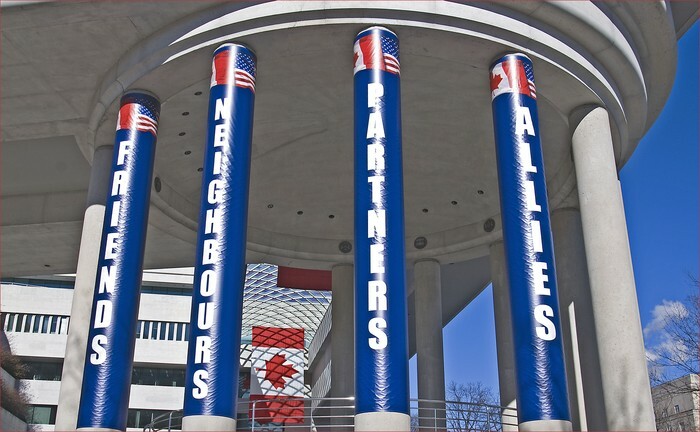 Canada shares responsibilities between it's federal and territorial governments like the US does with it's state and federal governments, as well as both the US and Canada having the three branches of government, the Executive, Legislative and Judicial branches. Both countries have a senate with appointed senators that must pass a bill before it can be made into a law, and a government with a ruling head where the citizens can be active in the government. 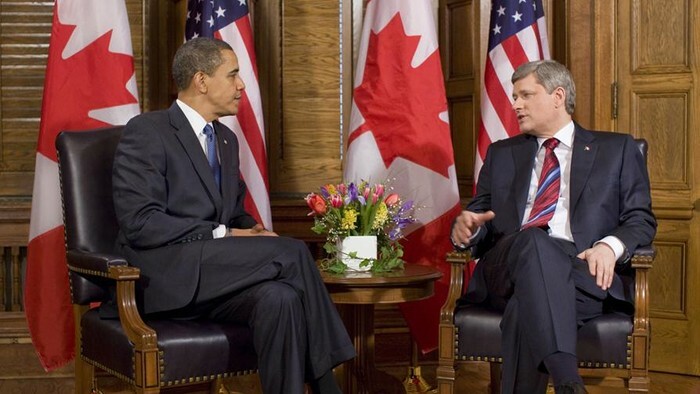 Both Canada's and the US' governments review and study public concerns such as healthcare, national security and defense and other economic and social issues.